Posted on October 21, 2013 by HarryDJ. 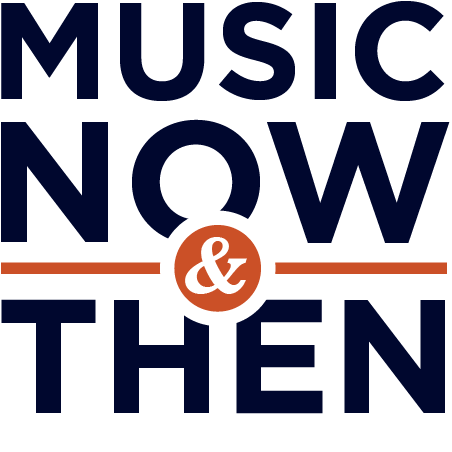 This entry was posted in Connections and tagged Elton John, music, music now & then, Paul Epworth, Paul McCartney, rock, T Bone Burnett, video. Bookmark the permalink. ← After Over 40 Years, I Want You Back!